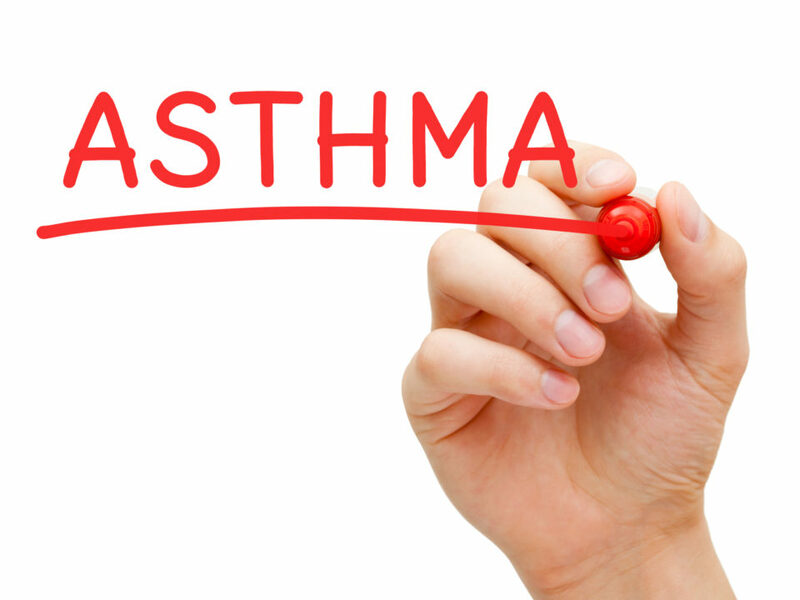 Dr. Rosenstock has been a practicing internist for over 30 years. He has held numerous successful senior management positions including Medical Director for Sephardic Home for Nursing and Rehabilitation, MedNet HealthCare Group, and CEO for Brooklyn Health Partners. Jacob Gerlitz is a nurse practitioner with extensive training in Integrative Medicine, Evidence Based Medicine and Healthcare technology. He brings that knowledge, along with medical informatics and productivity theory to bear in implementing Doctors On Call’s and Quality First Urgent Care’s Integrative Care Network (ICN) program. 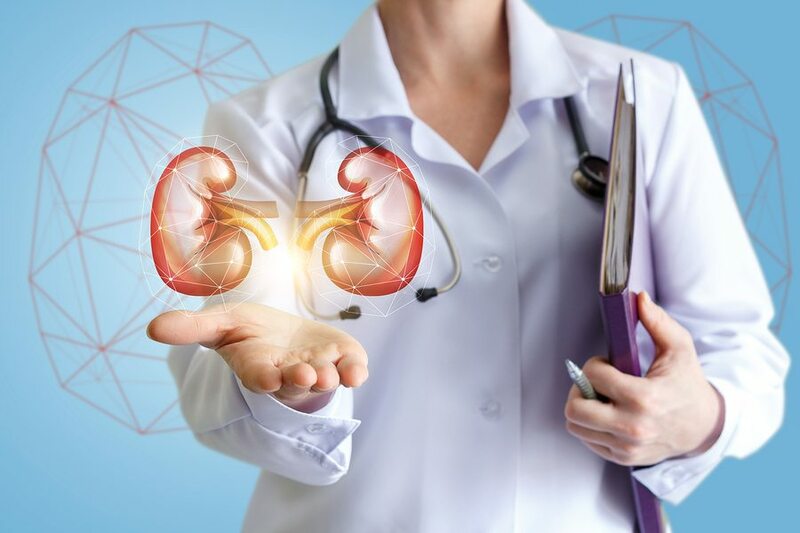 ICN is an innovative health care delivery model that holistically blends urgent-care medicine, advanced diagnostics, specialty consultation, and, home-visit medicine continuity. He earned a degree in Traditional Chinese (Eastern) Medicine from the Pacific College of Oriental Medicine, and is an acupuncturist, an herbalist and a Diplomate of the National Certification Commission for Acupuncture and Oriental Medicine (NCCAOM). Jacob graduated from Pace University, where he was recognized with the Student of the Year Award and for his role in Pace University’s Love, Legacy, Legend and Leader Recognition Program. He had been a teacher at Shelem College and Pace University, and is currently a clinical instructor at Columbia University. He serves as a member of NYC’s Medical Reserve Corps, and is part of the American Academy of urgent Care Medicine (AAUCM). 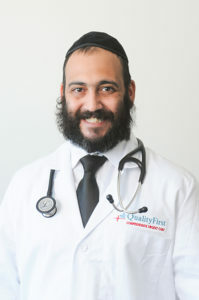 Benjamin Hillel, PA, is a Board Certified Physician Assistant with over 9 years of experience with a background in emergency medicine, geriatrics, internal medicine, as well as urgent care. 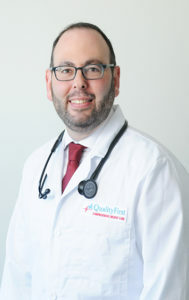 Benjamin graduated with honors from Touro College with a Bachelor of Science in Physician Assistant studies and is a member of the American Academy of Physician Assistants. He began his career at Coney Island Hospital working in Emergency medicine for six years. 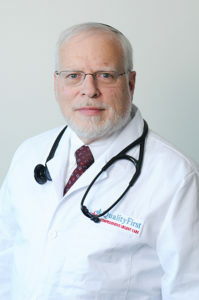 Benjamin eventually decided to transition his career to private practice working directly with Dr. Paul Rosenstock focusing on internal medicine and geriatrics in both a primary care setting as well as with Doctors on Call, an affiliate of Quality First Urgent Care. He is well respected and works closely with the community that he serves. Benjamin continues to work with both organizations as well as being a part of the Quality First Urgent Care team.